The period of July–October 2016 has seen several developments in the field of Investor-State Dispute Settlement in the CIS region. The arbitral tribunals in these cases will further address issues such as: the succession of the former Soviet republics to USSR investment treaty obligations, the mandatory nature of local courts’ litigation provision in the Turkmenistan–Turkey BIT and the applicability of the Russia–Ukraine BIT to investments made in Crimea. 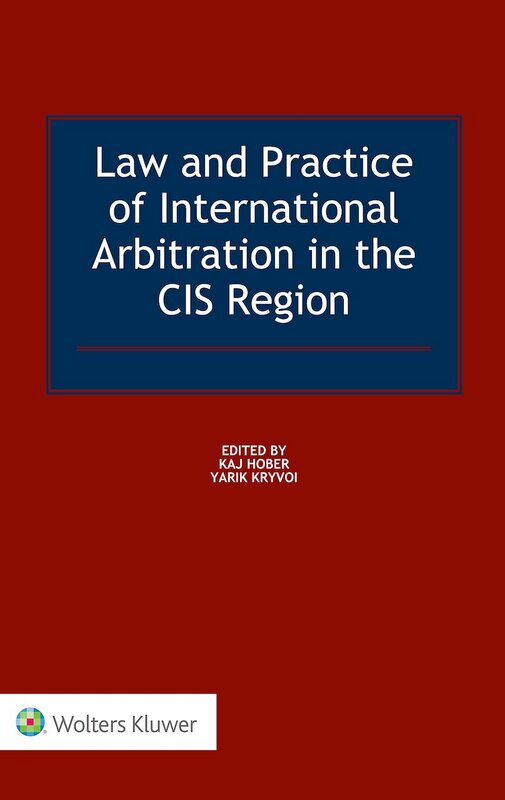 This post summarises the procedural developments that have happened in investment arbitration cases involving CIS states and provides an overview of some new cases initiated during the period of mid-July to mid-October 2016. In late August 2016, ICSID registered new proceedings against Turkmenistan brought by a Turkish investor. This claim is the fifth filed with ICSID by Turkish investors operating in the construction sector, pursuant to the 1992 Turkmenistan–Turkey BIT. The other four cases are: İçkale v Turkmenistan (US$567 million claim dismissed on the merits); Mr Muhammet Çap and Sehil İnşaat Endustri v Turkmenistan (US$300 million claim pending in the second (merits) stage of proceedings); Kiliç v Turkmenistan (US$300 million claim dismissed on jurisdiction, the claimant’s request for annulment dismissed); Garanti Koza v Turkmenistan (US$100 million claim pending after the hearing on jurisdiction and merits in June 2015). As one of the investor’s counsels disclosed, the US$10 million claim arises from Turkmenistan’s non-payment to the investor under a contract to construct a shopping centre. This is most likely related to the building of Berkarar – the largest mall in the Turkmen capital Ashgabad, owned by the government of Turkmenistan. The claimant lists it among the company’s working fields and completed construction in 2011. The arbitral tribunal has not yet been constituted. The dispute may involve the interpretation of the dispute resolution clause of the Turkmenistan–Turkey BIT (Article VII) that provides for the litigation of investment disputes in local state courts before submitting them to arbitration. The previous arbitral tribunals came to different conclusions regarding the mandatory nature of this provision (notably with two partial dissents in the most recent interpretation given in İçkale v Turkmenistan by Ms Carolyn B Lamm and Mr Philippe Sands). In early September 2016, a group of Uzbek state-owned companies initiated proceedings against the Kyrgyz Republic under the ICSID Additional Facility Rules. The dispute is based on the 1996 Uzbekistan–Kyrgyz Republic BIT and the 2003 Kyrgyz Investment Law. The arbitral tribunal has not yet been constituted. It might relate to the operation of four resorts at lake Issyk-Kul (Golden Sands resort in the village of Bosteri in the Issyk-Kul province, the Buston resort in the Ton district of the Issyk-Kul province and the Dilorom and the Rokhat-NBU resorts in the village of Kara-Oi). It was reported earlier in 2016 that the Kyrgyz government intended to nationalise the four resorts that the Uzbek state-owned banks and aircraft production plants managed as their sanatoriums after the Soviet government had declared Issyk-Kul a resort area. Kazakhstan currently operates and manages several other Issyk-Kul resorts whose legal destiny remains unclear. In mid-July 2016, the arbitral tribunal was constituted in the dispute that a Canadian investor operating gold mines in Kazakhstan initiated pursuant to the 1989 Soviet Union–Canada BIT. It comprises Mr Gabriel Bottini (respondent’s appointee), Mr David A R Williams (claimant’s appointee) and Mr Albert Jan van den Berg (chairperson). The claimant is a limited partnership, indirectly owned by the Canadian Kazakhstan Goldfields Corporation (75 % interest). The proceedings are being conducted under the UNCITRAL Arbitration Rules. The investor filed the claim in the aftermath of the 2015 Decision on Jurisdiction in World Wide Minerals v Kazakhstan (not public), where the tribunal held that Kazakhstan was bound by the Soviet Union–Canada BIT signed during the perestroika years. 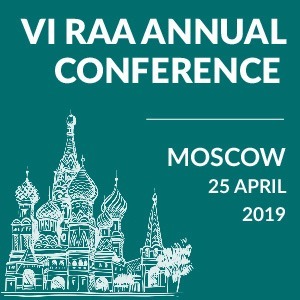 This finding is significant for investment arbitration in the CIS region, as it conceivably raises the possibility of arbitral proceedings against the former USSR republics under BITs concluded by the former Soviet Union. At the same time, with the decision not released to the public, it is unclear to what extent any former Soviet republic, other than the Russian Federation, can be considered as a successor to the USSR treaty obligations. While the annulment proceedings of the main Yukos awards await appeal in the Hague Court of Appeal and enforcement proceedings were dismissed in Germany and India and stayed in the UK, the claimant in another Yukos-related UNCITRAL arbitration administered by the Permanent Court of Arbitration withdrew its claim in September 2016. The Energy Charter Treaty claim, filed in March 2014, arose out of certain financing transactions/loans that Yukos had concluded prior to its collapse, but that were not recognised and repaid following the forced bankruptcy of the oil company. In late July 2016, the most recently filed Crimea-related claim against the Russian Federation by a Ukrainian state-owned bank moved to the next procedural stage: the tribunal was formed. Mr David A R Williams is presiding, with Mr Charles N Brower (claimant’s appointee) and Mr Hugo Perezcano Díaz (appointed on the respondent’s behalf by Mr Michael Hwang – the appointing authority nominated by the Permanent Court of Arbitration) alongside. The tribunal held the first procedural conference on 26 July and scheduled the final hearing for March 2017 in Paris. The claimant submitted its statement of claim in full in late August 2016, with claims amounting to approximately US$1 billion. In mid-July 2016, another Crimea-related arbitration proceeding between Ukrainian investors and the Russian Federation moved to the hearings stage. Although the two cases remain separate and have not been consolidated, the arbitral tribunals (comprising the same arbitrators) held concurrent hearings on jurisdiction and admissibility, with a view to minimising duplication, as both claims involve similar issues of fact and law. The respondent stuck to its decision not to take part in proceedings. Ukraine made a written submission as a non-disputing party to the 1998 Ukraine–Russia BIT. However, the tribunal denied its request to participate in the hearings and make oral submissions. Ukraine maintained in its written submission that the BIT is applicable to investments made by Ukrainian investors in Crimea before 2014. Similar procedural developments happened in another pair of Crimea-related arbitration proceedings: the hearing on jurisdiction was held in July 2016. In September 2016, a new procedural development occurred in the lengthy enforcement proceedings of the SCC emergency arbitration award against Ukraine (Case no. 757/5777/15-ц). This time the High Specialised Court of Ukraine for Civil and Criminal Cases scheduled for hearing the new round of cassation review. In June 2016, it reopened the review procedure after a cassation appeal by the Ukrainian Ministry of Justice. 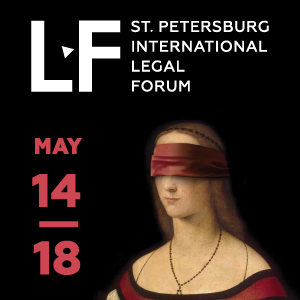 As it was reported earlier, in May 2016, the Kyiv City Court of Appeal confirmed the recognition and enforcement, after the High Specialised Court of Ukraine for Civil and Criminal Cases had previously remitted the case for new consideration. The final outcome of the enforcement and recognition proceedings in Ukraine remains to be seen. 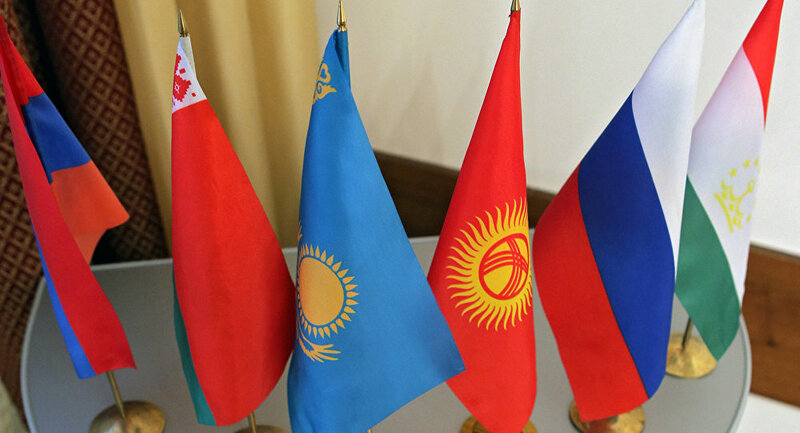 The pending cases reported above involve several noteworthy and sometimes intriguing jurisdictional and substantive law issues significant for Investor-State dispute resolution in the CIS region. 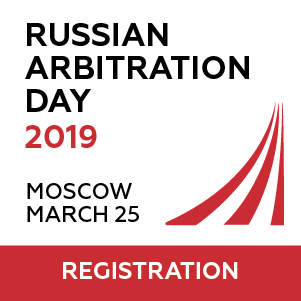 It remains to be seen whether the arbitral tribunals will adhere to the approaches taken by previous tribunals, in particular regarding the binding force of the Soviet Union–Canada BIT for Kazakhstan. Also, the interpretation of Article VII of the Turkmenistan–Turkey BIT, in light of the divergent positions of the previous tribunals, deserves attention. At the same time, of particular interest are the local court proceedings on the enforcement of emergency arbitrator awards. Before the Ukrainian court of cassation instance recently reopened the case, the SCC emergency arbitration award in JKX Oil & Gas etc v Ukraine was one of the few (if not the only) positive examples of the enforcement of interim relief against a state obtained in the national courts of the same state. Whether the previous court decision in favour of enforcement will stay is, thus, meaningful for this field.